Success comes with patience, determination, talent and skills along with good planning and organization. The main factor that fuels the growth of progress is frequent and constant productivity. Today, with the great advances in technology, there are various products that make your business and professional more lucrative. Mobile smartphones are omnipresent today, more so in the corporate sector. These works of IT wonders enable you to efficiently connect with colleagues, clients and customers alike, and schedule appointments, alarms, and reminders with punctuality as well as increase your overall productivity. 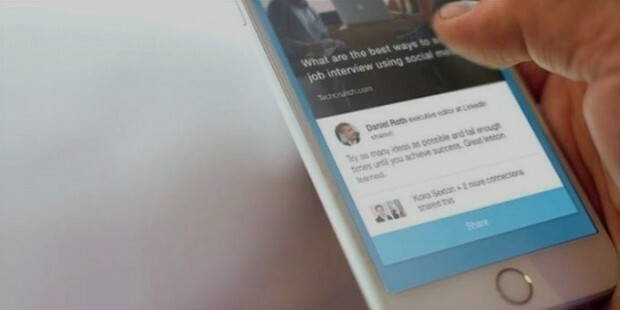 LinkedIn is the leading connection app for corporate leaders and entrepreneurs as well as all other professionals and experts. This comprehensive communication platform allows you to get personalized and relevant global news, establish new connections to enhance the communication database and help to improve your brand in all aspects. Additional features include motivational advice from global industrial leaders, relevant and fast industry-specific information as well as the ability to make new connections faster and more convenient. 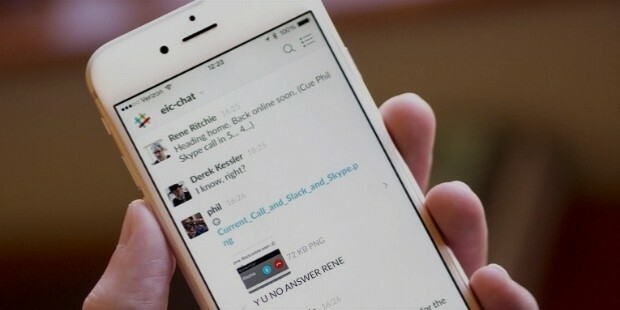 Another innovative communication smart phone mobile app, Slack allows you to create a private chat group with all members of the teams. Clients, customers, and colleagues can be easily kept in the loop of the development of a project in real-time. This app also allows users to search the chat for specific items and does not contain unnecessary baggage that generally comes with conventional chat apps. The Casual Project Management mobile app is a vibrant new way to enhance teamwork efforts. This highly-efficient app allows users to create projects easily by simplifying team communication. This casual app allows the team to collaborate using an informal mobile phone app for effective team building and better results. Pocket is a path-breaking mobile news app. This comprehensive smartphone app gathers all relevant and useful information and news from around the world and lets you access the complete package daily through a single platform. 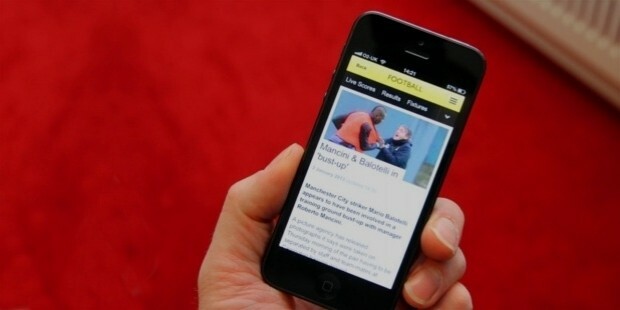 Pocket is one of the most time-efficient ways to get your daily dose of news from popular mainstream media channels. 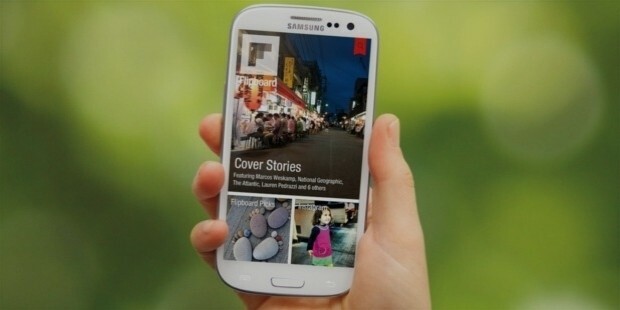 Flipboard is one of the most popular information collating platforms today. This highly-efficient mobile phone app allows users to get all relevant news and industry-specific information with convenience. This diverse app allows users to get news in the form of text, images, GIFs, etc from a wide range of news sources from across the world. This innovative new app works similarly to Google Drive. This app allows the user to efficiently access documents and files from a remote location and share important links. 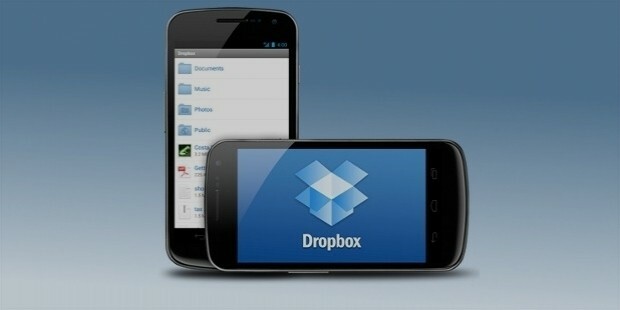 The easy-to-use GUI and overall communication efficiency made Dropbox one of the top choices of business apps for loads of international business and industrial leaders. Swizzle is a revolutionary mail management app. This smartphone app allows users to block junk emails from filling your inbox. This app helps to streamline all junk emails into a single platform that the user can utilize for unsubscribing and to sort through the collected junk of emails with convenience. 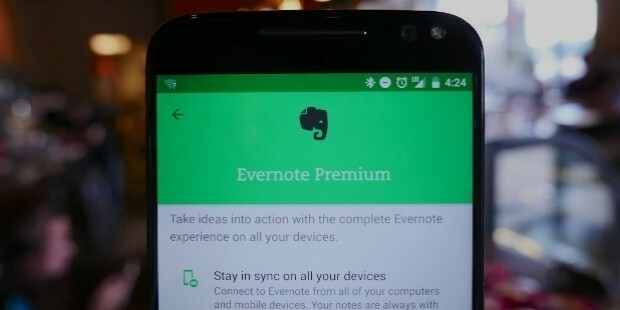 Evernote is one of the most popular comprehensive personal management mobile phone apps in use today. This app is aimed to be a virtual mobile work desk. The app allows a premium account user 1,000 MB to successfully store private information, personal notes and all forms of data such as images, documents, files, web page content, audio files, etc and provides complete access on the go. 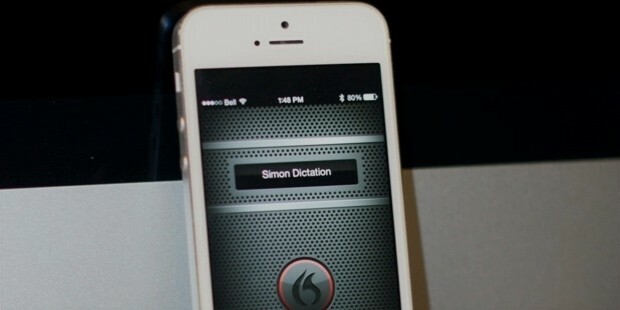 The dragon Dictation app is the leading choice for corporate and personal dictation requirements. 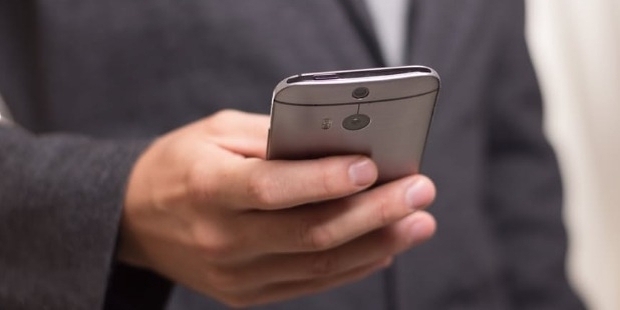 This smartphone app is a comprehensive app that allows the user to efficiently get their emails and messages typed through the use of advanced voice-recognition software. The user simply needs to speak the words into the phone and the app will type it out with the help of an impressive server database. 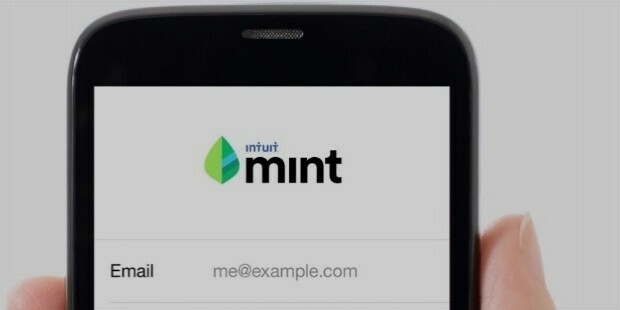 Mint is the leading personal finance management app today. This app lets the users successfully organize, manage, and maintain their finances. This app lets you monitor your finances efficiently. It unifies the user’s various financial channels and accounts such as investment portfolios, online banking, expense sheet, etc into a single platform for better finance management. Besides allowing a single point of access to your vast financial portfolio, Mint also works as your personal financial advisor to suggest ways to improve your finances. These are the top 10 mobile apps that successful people use to increase their productivity in the most convenient manner. A successful businessman is a smart professional who knows how to take complete advantage of the resources around him. With the help of these highly-efficient and popular management apps for android-powered mobile smartphones, business leaders and successful entrepreneurs from around the globe continue to reap rich rewards for their increased personal productivity.